With its Converged Data Platform for Docker, MapR Technologies has unlocked persistent storage for containers, offering state access to files, database tables and message streams from any location. One of the core issues that has inhibited the adoption of container technologies, like Docker, is the lack of support for persistent storage required for stateful applications and microservices, says Jack Norris, senior vice president, Data and Applications, MapR Technologies. Container technology has come a long way in the past several years, but when it comes to storage, the options have been point solutions for file and block storage, with no comprehensive, secure data services for stateful containers. As a result, even as enterprises have moved toward using container applications in production, they've struggled to do anything more complex than a stateless web application, Norris says. Without data persistence, applications cannot scale elastically to meet business requirements, nor survive routine infrastructure failures. "Agile enterprises today need their operational and analytical apps and microservices to be "stateful" or aware of not just the "now," but historical information and context as well," John L. Myers, managing research director of Boulder, Colo.-based industry analysis firm Enterprise Management Associates, said in a statement Tuesday. MapR Technologies moved to change all that this week with the release of the Converged Data Platform for Docker, persistent storage for containers that offers state access to files, database tables and message streams from any locations. The platform includes the MapR Persistent Client Container (PACC), which allows stateful applications and microservices to access data for application agility and faster-time-to-value. 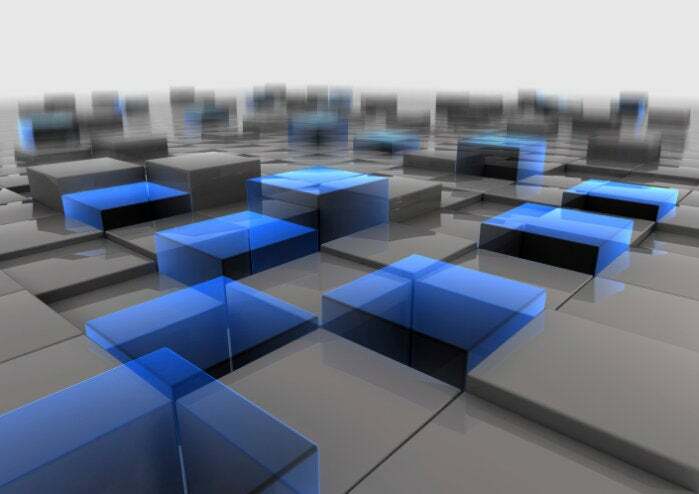 "The big picture is that we've addressed the biggest issue facing organizations in terms of adopting containers, which is support for stateful applications," says MapR's Norris. "It supports containerization of existing applications, but it's also a solution that can serve the needs of new applications, particularly those that are microservices based." Leading Australian data analytics firm, Quantium, has been using containers in MapR for the past two years, says Gerard Paulke, enterprise architect at Quantium. Quantium has roughly 500 employees in its Sydney office, and more in other offices around the globe. About 300 of its employees are data engineers and data scientists who take data from clients, drop it on Quantium's MapR-based data platform, and then use everything from SQL and machine learning to predictive analytics to provide insights to those clients. "We have hundreds of people using this platform to perform advanced analytics," he says. "We needed a platform that was going to scale and be able to satisfy those needs." "If you're building a big cluster like ours — we have hundreds of nodes — you want to utilize all your resources as much as possible. The old way of doing that was statically partitioning out all your applications. You wouldn't have all the applications running on the same node." With containers, Paulke says Quantium is able to replicate data across the cluster, spinning up containerized applications anywhere on the cluster with immediate access to the data they need to operate. "We are using containers with the MapR Platform across all our applications to drive agility in a fast development environment," he says. "The ability to change direction rapidly for testing new software or deploying an application is a key advantage for us."